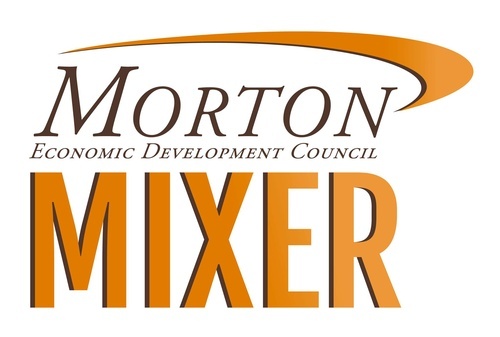 Morton MIXERS provide a place where local entrepreneurs, business mentors, service providers, and others can meet, connect, and support each other's business growth. 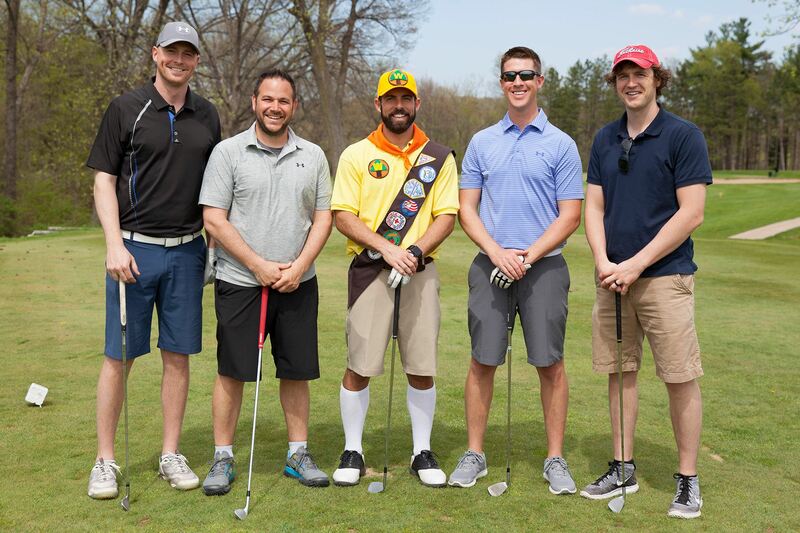 If you are an entrepreneur in their startup to first 5 years of business, these events will be particularly relevant to you, though there will be a little something for everyone. Synergetic Industries, 1060 W. Jefferson St. Event is complimentary. RSVPs welcomed.